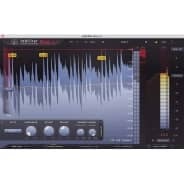 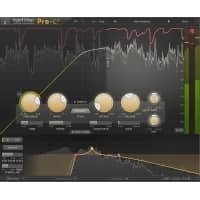 FabFilter have done it again! 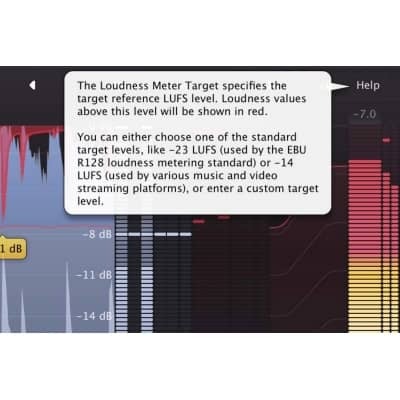 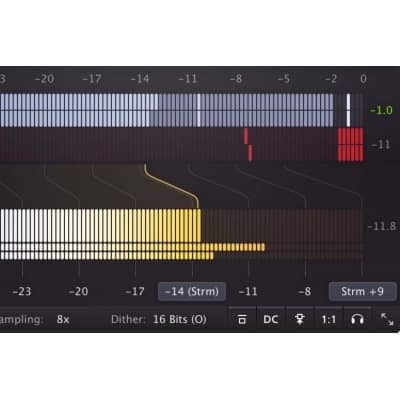 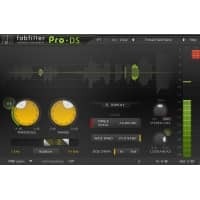 FabFilter Pro-L2 is a serious upgrade from the previous Pro-L limiter plugin. 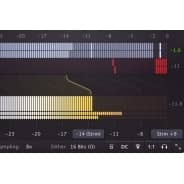 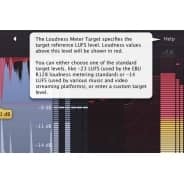 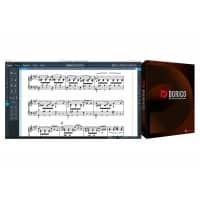 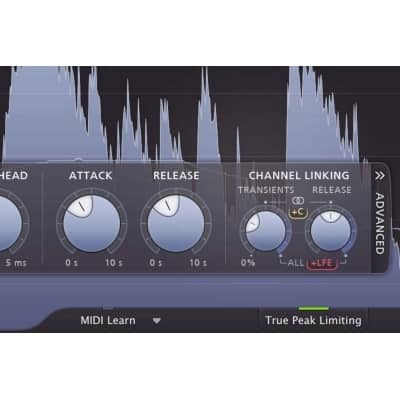 Armed with the features that many producers are familiar with, this limiter has a variety of features which help invigorate your musical compositions. 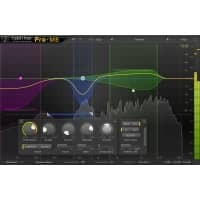 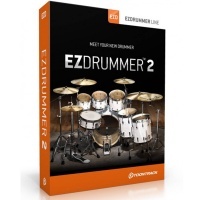 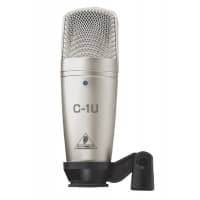 The ease of use and top-quality sound of Pro-L2 make it a must have for anyone serious about making music, from mastering engineers to bedroom producers.